The Pelleve treatment uses advanced radio-wave technology to safely and precisely heat the deep layers of the skin which stimulates your body’s natural renewal process and causes the skin to contract and tighten and produce new collagen. There’s absolutely no downtime or damage to the skin with this FDA-approved treatment. Instead you will enjoy an immediate improvement in the quality, firmness and tightness of the skin. Prices from €420 per treatment. There is a significant cost saving when you book a course of 3 treatments. There’s no down time with the Pelleve treatment. You will feel a warm sensation as the hand piece raises the temperature of the skin to 30-40 degrees Celsius. The hand piece is used in circular motions so it can be described as a thoroughly pleasant and relaxing treatment that delivers visible and effective results. 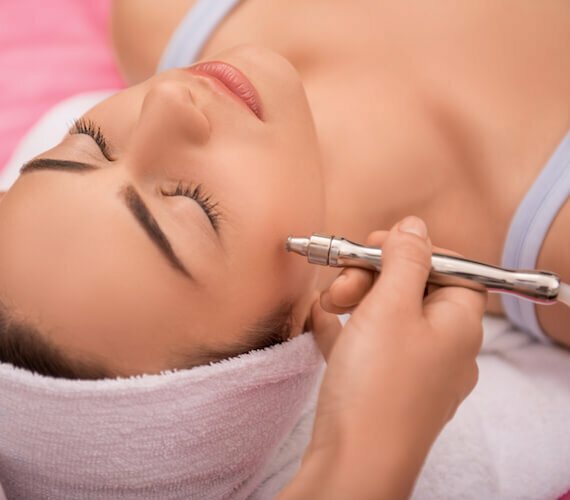 The treatment takes approximately 60 minutes depending on the area being treated, if you are treating a particular part of the face or the full face. Generally a course of treatments will be recommended to get the best results but you should notice an improvement after the very first treatment and skin continues to improve for up to six months. 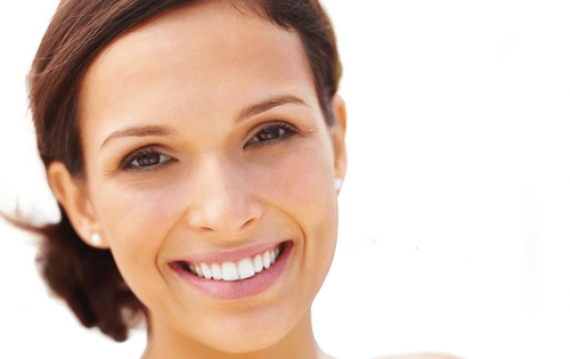 The number of treatments will depend on your skin but we usually recommend 2-5 treatments. Your River Medical Nurse will discuss this in great detail at your free consultation. Pelleve results last for up to 18 months. No, there’s no down time. Skin may be a little red afterwards but generally this subsides after a few hours and you can resume normal activities immediately afterwards. You can also apply make-up immediately afterwards and pop back to work / resume normal activities as you please. I am delighted with my pelleve results! I had some fine lines that were beginning to bothering me but after a course, I’ve seen a vast improvement. What I love about Pelleve is that it is non-invasive, I would have no trouble recommending it to anyone.